Waymo, formerly Google’s self-driving car project, has launched a public trial for its autonomous vehicles. Metro Phoenix residents are invited to apply to the company’s early rider program. This would make self-driving cars available—for free—every day and any time to hundreds of people in exchange for feedback. 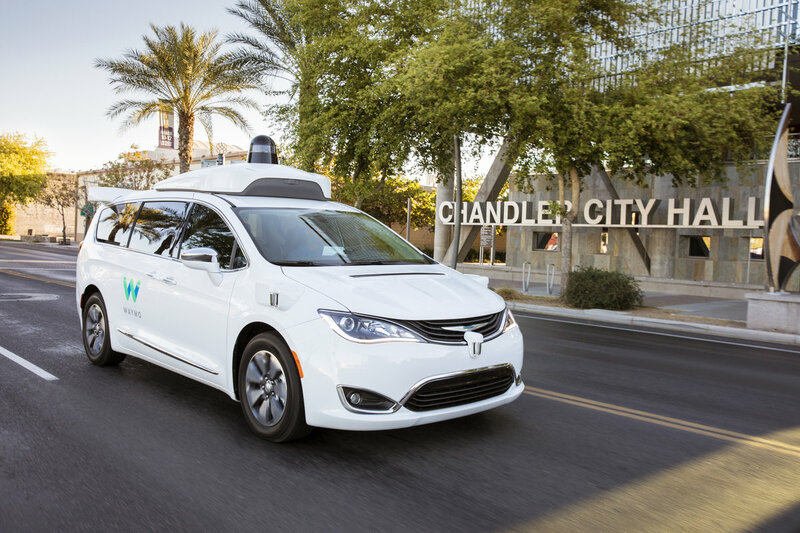 Some residents in Chandler have already been using Waymo’s fleet of self-driving cars to get around. Families are giving positive feedback so far, saying Waymo’s fleet has made them feel safer, given them more time to spend with family and made commuting less stressful. 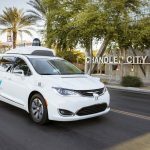 Visit Waymo.com/apply. All six of the city’s pools and aquatic centers are now open to the public. Nozomi Aquatic Center opened for public swim on May 19. 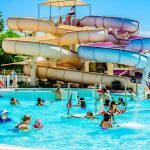 Desert Oasis Aquatic Center opened on May 26. Folley Pool and the Hamilton and Arrowhead Aquatic Centers will open on June 1. The Mesquite Groves Aquatic Center opened for the season in early March. Admission fees are $1 for children (2-17 years), $2.25 for adults (18-54 years) and $1.25 for seniors (55 years and older). 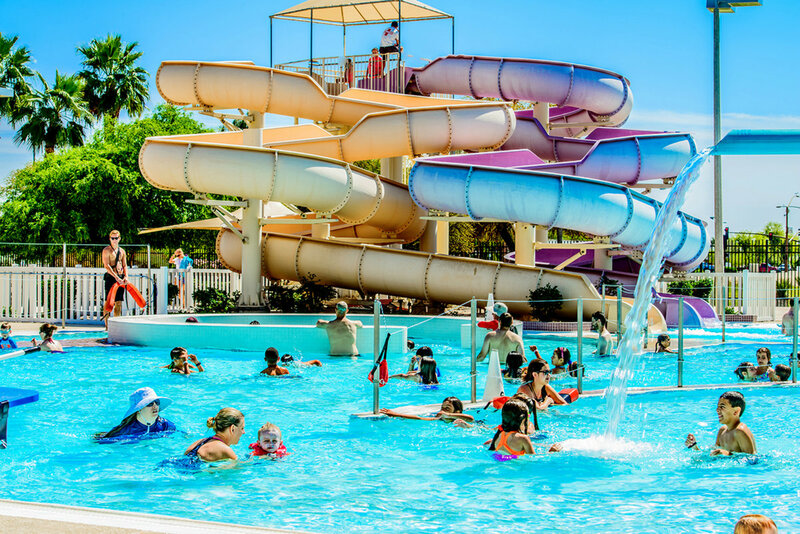 Visit ChandlerAZ.gov/Aquatics for seasonal schedules and hours of operation. 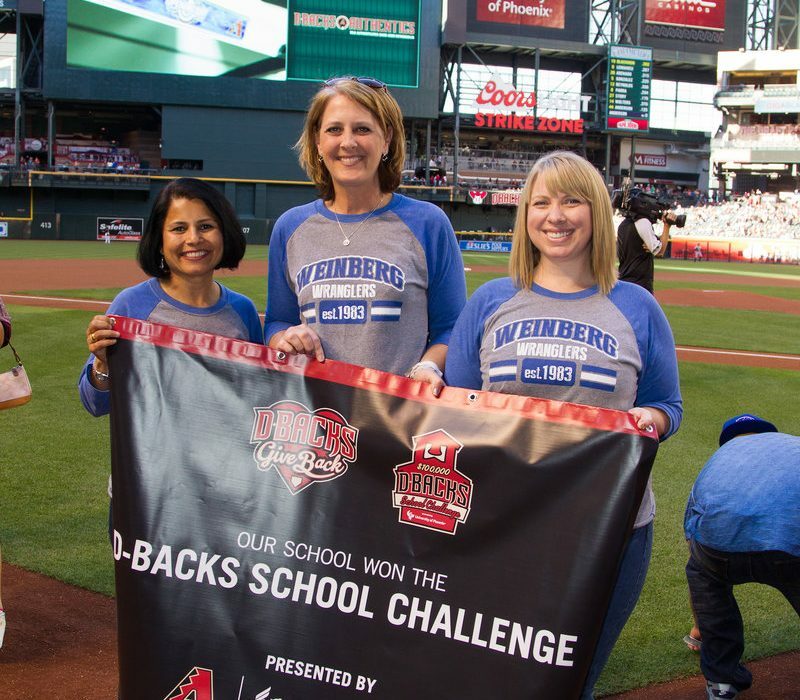 Laura Thornburg, a librarian at Weinberg Elementary School, was recently awarded a grant from the Arizona Diamondbacks. Over 300 schools applied for the grant and only 22 were awarded for a total of $100,000. The grant was used to purchase 30 Makey Makey kits and five Dot and Dash robot kits for coding. 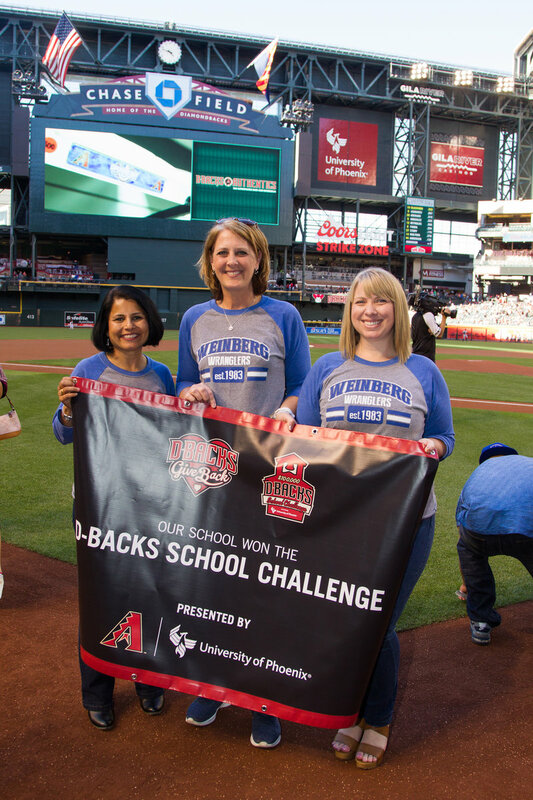 The Dbacks also gave the school 500 tickets to the April 29 game. 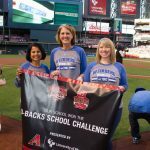 Hamilton High’s social worker, Rajani Rastogi, along with the HOPE Committee held a Hamilton One-in-Four Fundraiser event to raise money for the homeless and underprivileged children and families within Hamilton and CUSD. A special thank you to all our sponsors: OnTrac, Ginger Monkey, d’Vine Gourmet, Local Listing Pro and Chandler Lifestyle Magazine; the HOPE committee, especially Jill Lindquist; our principal, Ken James; and our wonderful hosts for the event, Jolynn and Robert Humphrey; and the many donors from our community who made this event a success! A special thank you to major donors Michael Pollack, Jolynn and Robert Humphrey, Tara and Scott Lockhart, Jill and Michael Deutsch, Kristin and Chuck Maslin, Denise McCreery, Tanya and Jason Dawson, Anna and Josh Martinez, Brenda and Cullen Maxey, Amy and Bernard Anderson, Rupali and Shailesh Goyal, and Charissa and Dave Burns. 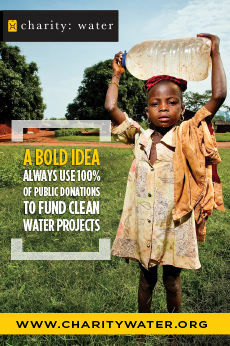 For more information and ways to support this great cause, visit HamiltonOneinFour.com. Fresh off his 5th place win at the World Food Championships, Executive Chef Anthony Serrano is hosting a series of cooking classes this season. Summer sessions are on the following dates: June 3, queso dip and margaritas; July 1, ceviche and shrimp cocktail; and August 5, tortas and salsa. All classes are $20 each and include lunch, instruction and a drink. They begin at 10 a.m. Register by contacting EPFamilyRestaurants.com. On Tuesdays, the Alamo Drafthouse Chandler will offer $5 tickets all day long for all new releases and standard repertory titles (excluding special events). They will also offer a special taco menu available only on Tuesdays. Go to Drafthouse.com/Phoenix for more information. Chandler Unified School District’s Basha High School has been honored with the SupportMusic Merit Award from The NAMM Foundation for its outstanding commitment to music education. Basha is one of only 1 percent of schools in the nation to be recognized with this prestigious award in 2017. The SupportMusic Merit Award recognizes individual schools that demonstrate outstanding achievement in efforts to provide music access and education to all students. To qualify for the SupportMusic Merit Award, Basha High School answered detailed questions about funding, graduation requirements, music class participation, instruction time, facilities, support for the music program and community music-making programs. Responses were verified with school officials and reviewed by The Music Research Institute at the University of Kansas. Chandler has the first bike-only (BMX, Freestyle, Grind) public facility in the Valley, now open at Espee Park. The Chandler Bike Park is located at 450 E. Knox Rd. It is a free, non-supervised facility for use by BMX bike riders only. The park incorporates features that allow users of varying ability levels to be challenged. 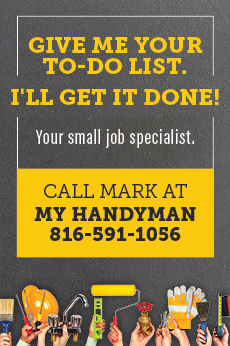 Summer hours are 6:30 a.m. to 10:15 p.m. For more information, call (480) 782-2727. One Small Step, Inc., which operates Clothes Cabin and Friends Resale Boutique, is delighted to announce Amanda Nosbisch as its new Executive Director. Nosbisch comes to One Small Step after 12 years with the Kyrene School District. She most recently served as Kyrene’s program manager, where she worked to remove barriers to learning and addressed needs for children and families. Nosbisch is experienced in developing and executing programs, budgets, marketing, creating partnerships and deepening community connections. She lives in Chandler with her husband and 10-year-old triplets. In other news, Clothes Cabin is collecting new children’s socks and underwear to get kids ready for back to school. The organization is also looking for churches, groups, clubs, businesses and individuals to donate or host donation drives. Clothes Cabin provides like-new clothing for kids in need, but it can’t be done without community support! For more information, please visit ClothesCabin.org.